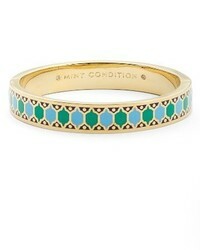 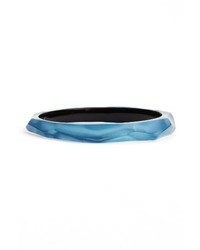 Alexis Bittar Faceted Lucite Bangle $100 Free US shipping AND returns! 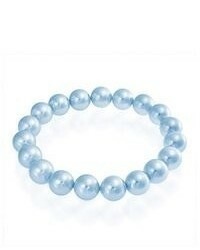 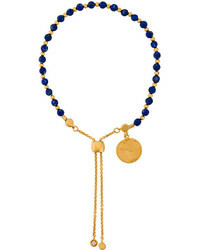 Lagos Bead Stretch Bracelet $225 Free US shipping AND returns! 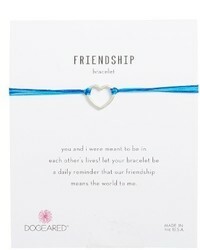 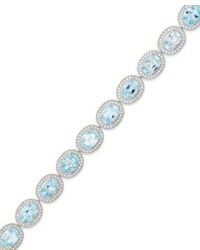 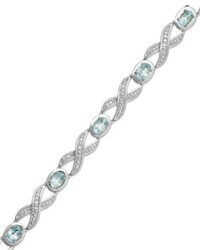 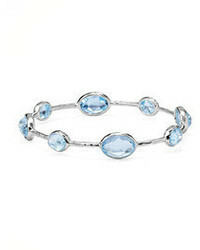 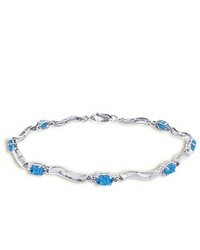 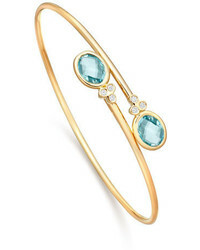 Macy's Sterling Silver Blue Topaz And Diamond Accent Bracelet $269 Free US Shipping!